Hello, I just wanted to leave some feedback following a recent purchase of a replacement strut for a Honda CR-V, excellent service all round, within a week I had sent the old strut to you and you have fitted the brackets to the new strut and sent back, all at a very reasonable price. Many thanks, I would definitely recommend you in the future. 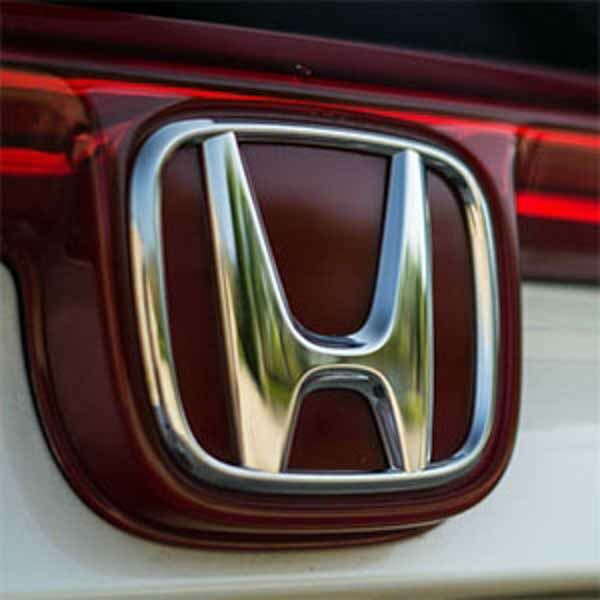 The CR-V is Honda’s excellent contribution to the sport utility vehicle market, built on a car platform. Only available as an all-wheel drive in the United Kingdom (and certain other markets), there is a front-wheel drive version available elsewhere. Now in its third generation, the CR-V has a fine Crash Test rating.